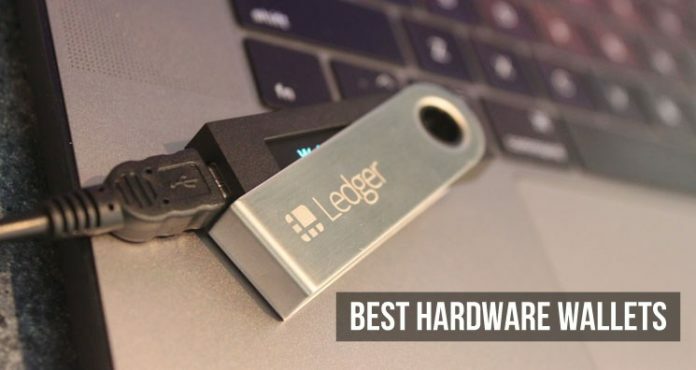 Looking for the top 5 hardware wallets in 2019? There are two ways of storing your cryptocurrencies and going by the recent events where several exchanges and individuals were hacked, and all their funds were stolen, your best bet is to store your coins in cold wallets otherwise known as hardware wallets. Hardware wallets are physical devices that hold your coins while keeping them away from malware attacks that might compromise the security of your computer or smartphone. In this article, we look at the top 5 hardware wallets you should consider today. 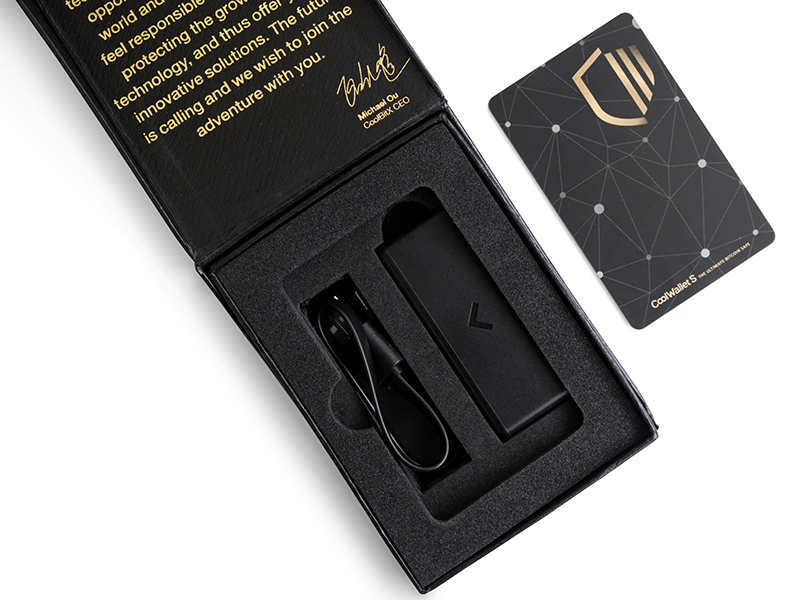 This is the first and most popular mass-produced hardware wallet that has set the precedence for other types of wallets. SatoshiLabs are behind the wallet, and it resembles a small calculator with an OLED screen. The security of the hardware wallet randomly generates a 24-word recovery seed key and nine-digit pin. It started as a Bitcoin-only wallet, but it currently supports eight coins, and it costs $99. 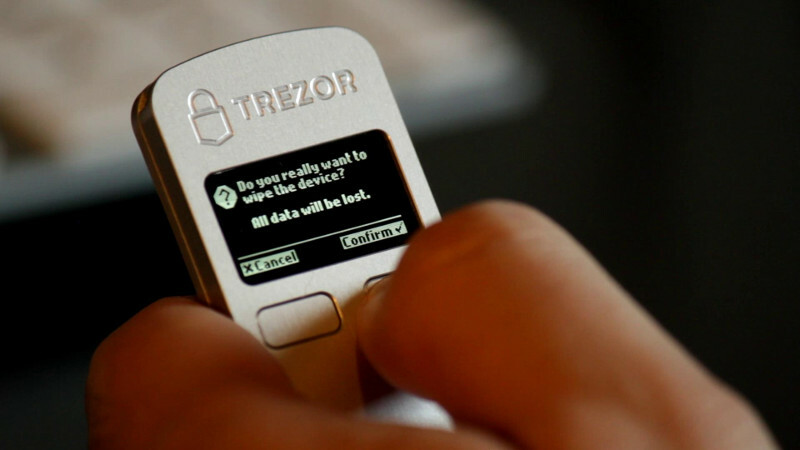 Amazingly, you can use the Trezor with Android devices, and you will need apps such as TREZOR Wallet, Multibit HD, and Mycelium. Unlike Trezor, Ledger Nano S is sleek and attractive, and it resembles a flash drive with two buttons on the side for navigating OLED interface. Its core features include an easy to use OLED interface, a backup seed key for security. It does not use a battery, and it connects to mobile devices or computer via a USB cable. Currently, the Ledger Nano S supports Bitcoin and eight other altcoins. Besides this, it is one of the cheapest hardware wallets at $65. When compared to Trezor or Ledger Nano S, KeepKey does not offer much, and it is almost double the size of the two. This makes it the least convenient to carry around in your pocket. With that said, it comes with the backup seed key feature with an enabled pin code like the other hardware wallets. It also has buttons and OLED display, KeepKey currently supports Bitcoins and five other altcoins, and it is priced the same as Trezor at $99. This is a plug and play hardware wallet is compact yet reliable and secure enough to store cryptocurrencies. The highlight of this hardware wallet is that it has multi-platform open source software with a wide range of features. It has multiple layers of added security that includes two-factor authentication, despite sacrificing the looks for functionality. It is one of the most affordable options on the market, but it only supports Bitcoin. This wallet is designed for mobile users mainly because you can send and receive cryptocurrency coins via encrypted Bluetooth. It is shaped like a credit card, and it can fit into an actual wallet. It supports several cryptocurrency coins such as Bitcoin Cash, Ethereum, Ripple, Litecoin, and of course, Bitcoin. It randomly generates 20 numbers for the security with the option of sending them to one of your devices. It also comes with two-step factor authenticator, and CoolWallet is one of the best backup hardware wallets to handle small amounts of cryptocurrencies. When choosing between the different options of hardware wallets, you need to consider the ease of use, and the period of storing the coins. 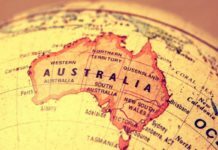 Hardware wallets are the most secure, and we hope that our pick for the top 5 Hardware wallets will help you in making the decision.